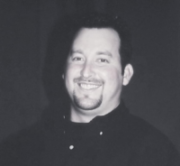 Hi, I’m Travis Dale, MA MFT, BCPC. I have a deep calling on my life to help individuals, couples, and families resolve and learn new ways to cope, overcome and resolve the pain, hurt, conflict, and other issues life has presented them. I am here to meet with you in a very safe, comfortable and confidential environment which will promote resolution and healing in your life. The main goal for our time together will be for you to learn the life tools necessary to live life to its full potential! 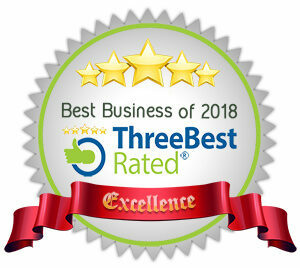 Along with a Bachelor of Science in Christian Ministries and a Masters degree in Counseling, Marriage and Family Therapy, I bring over 25 years of experience as a Board Certified Pastoral Counselor in helping children, teens, couples, parents and families through a Christian based, creative and collaborative approach to Counseling. 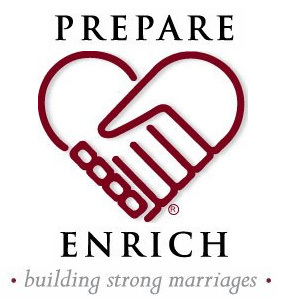 I offer the Prepare-Enrich Assessment tool for Couples which provides much needed information to build a strong, connected and lasting relationship.I also offer a 4-6 week pre-marital counseling/preparation course for engaged couples, which includes an in-depth assessment through Prepare-Enrich. As a licensed Minister I offer special packages available for those who use my service to officiate their wedding. I have spent much of my last 25 years working with pre-teens, teenagers and their families. A big part of this work was teaching and training Parents. I am available to groups, schools and Church groups for a half or full day Parenting Seminar. I am also available to Christian Schools, Christian School Clubs (FCA, Young Life, etc), Local Youth Groups and Christian Camps as a keynote speaker or to lead Worship. In my free time I love to play Golf, swim and listen to music (literally any kind… even country). I also like to spend time with my wife and our 3 boys, who keep us pretty busy. They are my heartbeat! In the past I have been a Pastor of Counseling and Students and I have enjoyed learning so much from every person and student who were a part of these groups I led.